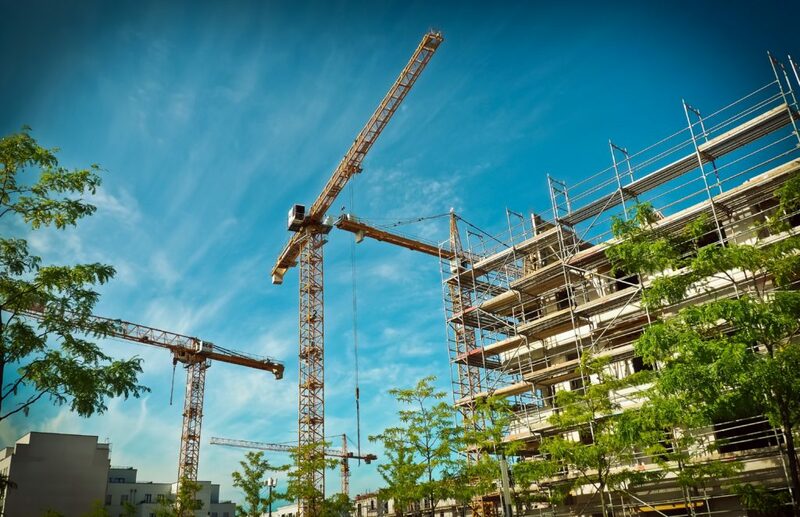 As a skilled independent advisor, RCP can bring many insights and add value to the interactions and transactions between and within each of the property, finance and construction sectors. We have the knowledge, skills and experience to understand the needs of one sector when working across the boundaries of expertise with another. 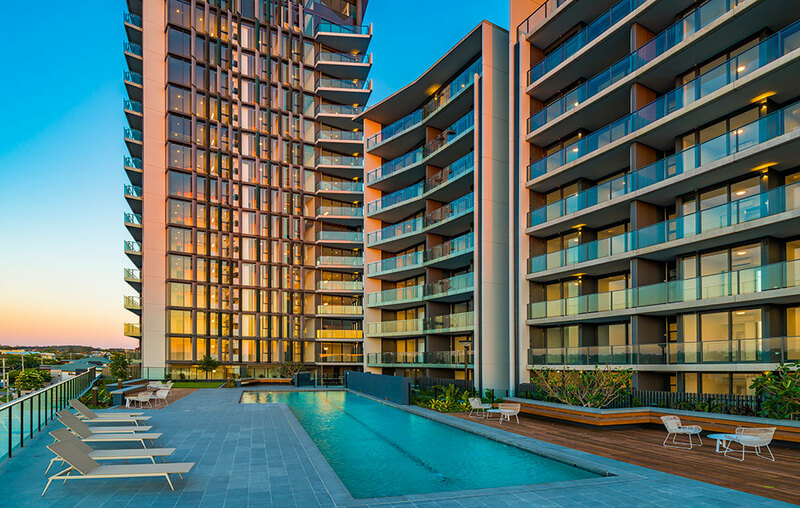 Our development management services provide strategic advice to property investors and owners. Because the needs of each of the sectors are different, RCP recognises there is no one-size-fits-all service solution. Our experience over a wide range and variety of projects allows us to provide a tailor-made service and team to meet the specific requirements of each particular client project. The RCP development management team provides a range of specialist skills and knowledge across each phase of the acquisition, development and disposal process. 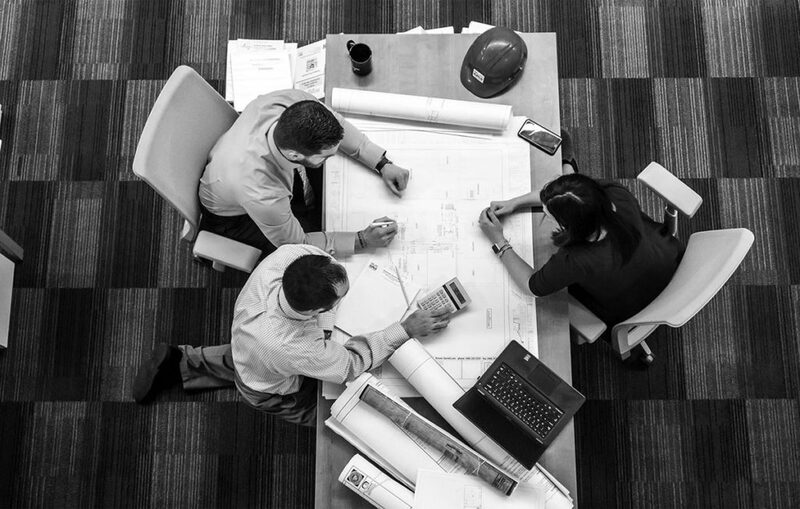 This can be specific client requirements for smaller projects through to the need for significant external specialist input into transactional, legal, design and planning details for large scale projects. 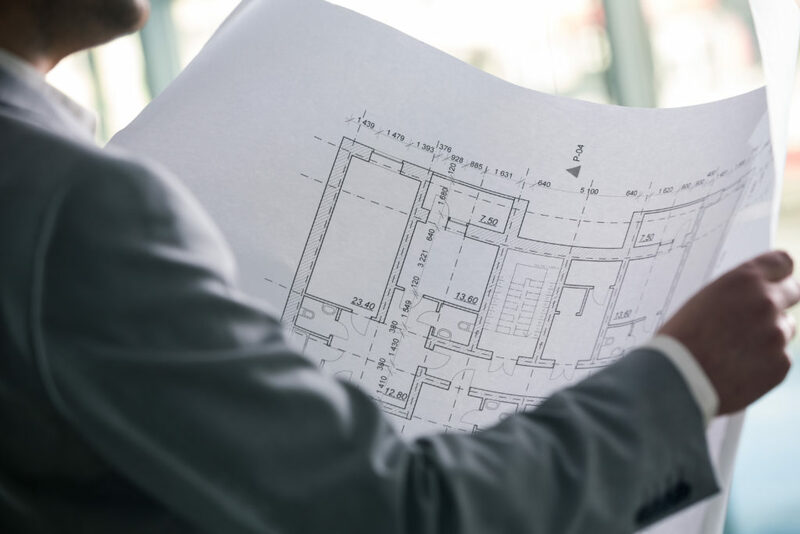 RCP provides advice to building owners, government departments, universities, government corporations, local authorities, not-for-profit organisations and other land owners. We have also been engaged for master planning activities through providing input into commercial feasibility and land use considerations; directing master planning teams and processes; and providing sustainability strategies for civil, architecture and urban design.